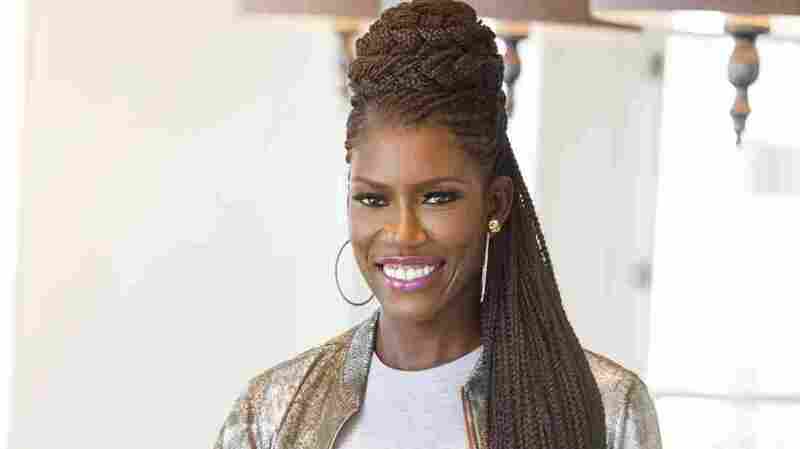 Bozoma Saint John Bridges The Gap Between Culture and Commerce Pepsi. Apple. Uber. Endeavor. Just a handful of the companies branding guru Bozoma Saint John has already had her hands on. The daughter of a Ghanaian politician raised between the U.S. and Africa, Saint John embodies a worldliness, a confidence and a curiosity that has made her one of the most sought-after marketers working today. She joins Stretch & Bobbito for a lively discussion about her Ghanaian roots, the tough life lessons she learned from Spike Lee and her newest challenge: helping Papa John's Pizza re-brand after a CEO scandal. Endeavor CMO Bozoma Saint John. Pepsi. Apple. Uber. Endeavor. Just a handful of the companies branding guru Bozoma Saint John has already had her hands on. The daughter of a Ghanian politician and raised between the U.S. and Africa, Saint John embodies a worldliness, a confidence and a curiosity that has made her one of the most sought-after marketers working today. 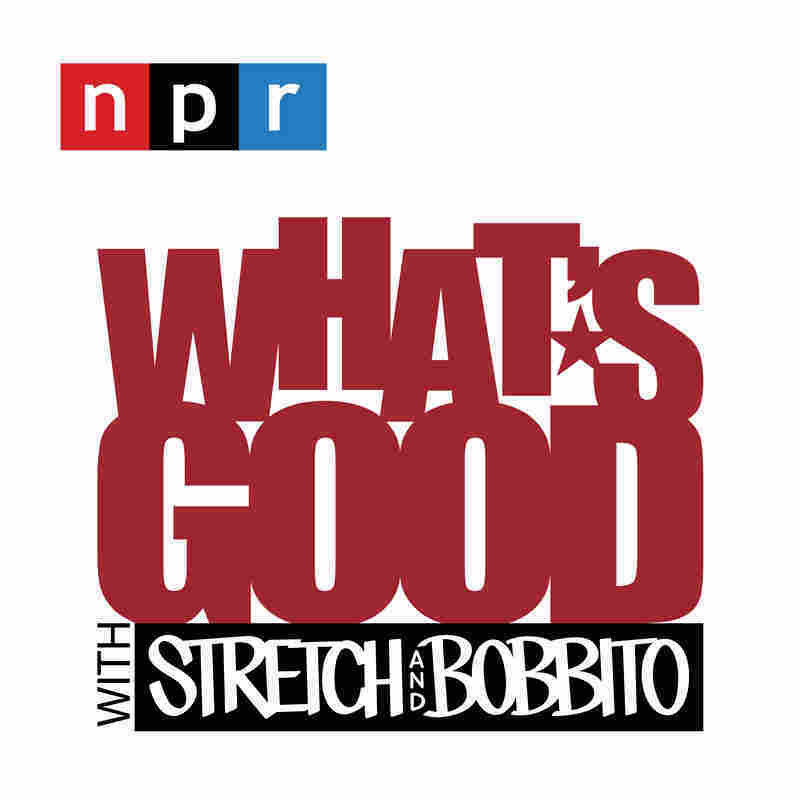 She joins Stretch & Bobbito for a lively discussion about her Ghanian roots, the tough life lessons she learned from Spike Lee and her newest challenge: helping Papa John's Pizza re-brand after a CEO scandal.